The second season of Netflix’s hit series House of Cards starring Kevin Spacey and Robin Wright as a scheming political power couple hits the streaming site tomorrow. Binge watching the addictive series may just be the way to spend your Valentine’s Day (Ben and Jerry’s optional). 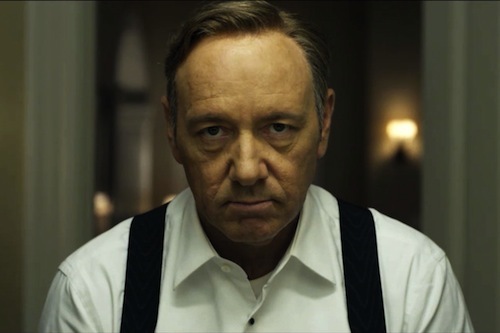 Whether you watched season one or you’re a first-time viewer, check out our video to get caught up on the political intrigue and drama of Francis Underwood and season one of the acclaimed show.